From those street snaps, we can often see fashionastos wear Parka. Basically they come in three colors—green, dark blue and khaki. Now there are various colors for you to choose. They have different thickness for you to wear. If you live in a warmer place, choose the unlined ones. 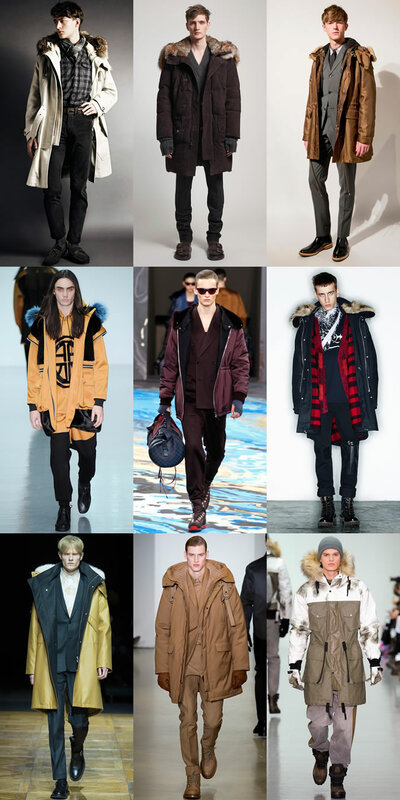 Otherwise, choose a mens thicken winter parka. This year, parka is still in vague and is one of the favorite pieces of fashion bloggers. They are wearable we well as keep you warm. 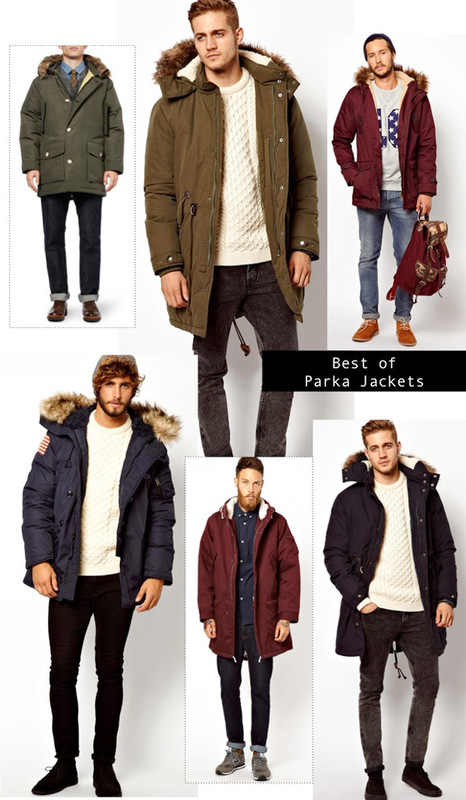 When choosing a parka, avoid those extremely fitted ones because parkas are supposed to be loose and comfortable. I once saw a guy on a tailored parka and I think it is weird. 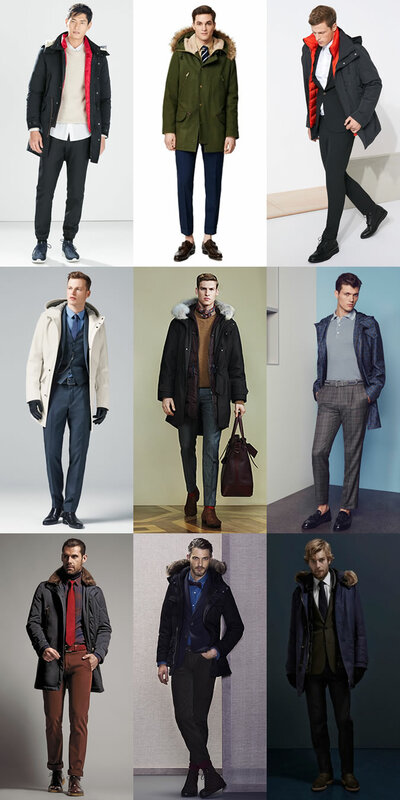 A general rule of thumb is that when you wear a loose fitting coat, it is better to wear skinny jeans and slim profile shoes or boots so you won’t look stumpy. If you wear loose pants, you may put too much emphasize on your lower body and look dumb. When choosing the length, not everybody can pull off a long length Parka. We need to choose the length of parkas based on our height and figure. Otherwise, it will make you look awkward instead of stylish. 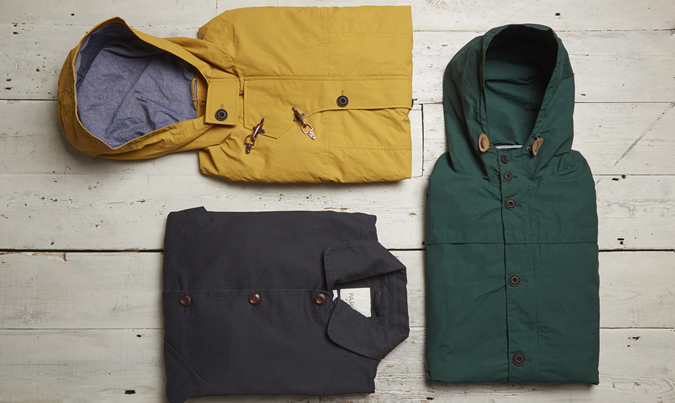 If you are a little short, choose the short length parkas. They will look great on guys, too. It does great in balancing the proportion of upper body and lower body. Some might say parkas are purpose coats. But that doesn’t mean you can’t look stylish when wearing mens winter coats. You can layer them with other clothing or accessories. 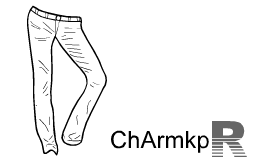 Different lengths of clothing like shirts, sweaters or hoodies. Besides, scarfs are great accessories to elongate your silhouette. 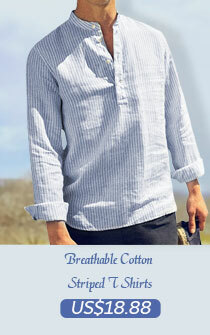 You can pair it with light colored pieces so your outfit won’t be boring.